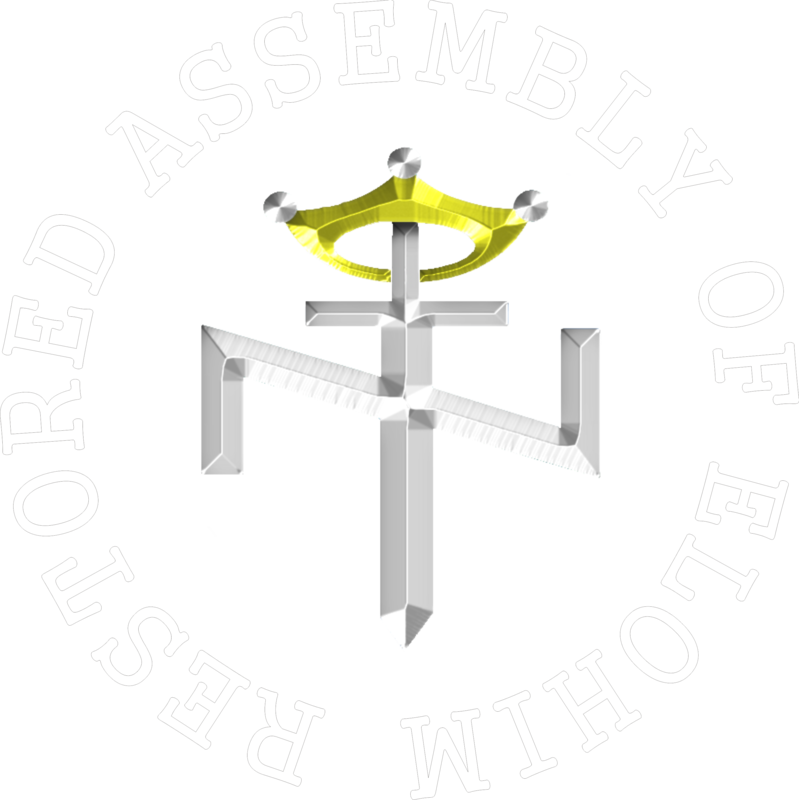 The Truth To Come® , The Restored Assembly of Elohim® presents Paul R. Mullet. Bringing you Scriptural Truth that has been hidden by jewdeo-Christianity. Restoring the Holy Scriptures to the Set-Apart Race, The Aryan Race of Yahweh!